Some of y’all have favorite boot and hat companies that release clothing lines each season. That’s nice if you want to market for their brand. We prefer the brand of “Texas.” That’s right, we have tons of state pride and Lone Star State sass, and we’re proud to say we’d wear almost any graphic Texas T-shirt there is (provided, of course, there’s no profanity…or vulgarity…or a general non-positive message). 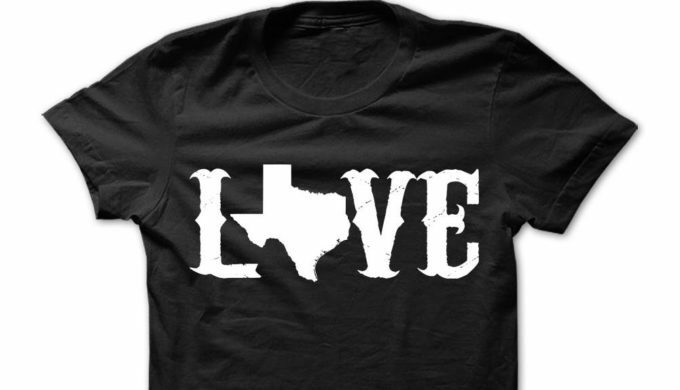 We’d wear it because we love promoting Texas! 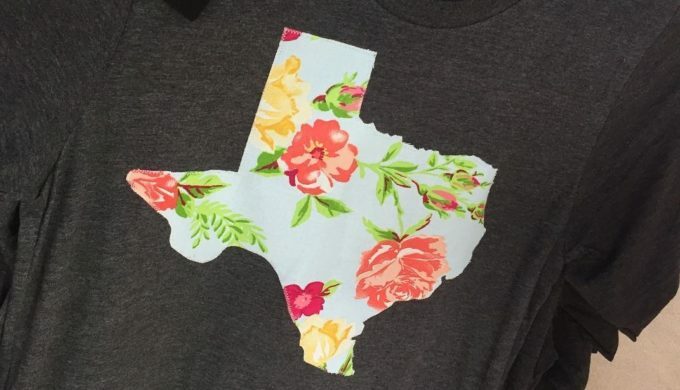 Here are some graphic Texas T-shirts you’ll love for warmer weather clothing. As far as graphic Texas T-shirts go, this one says it all in one design! 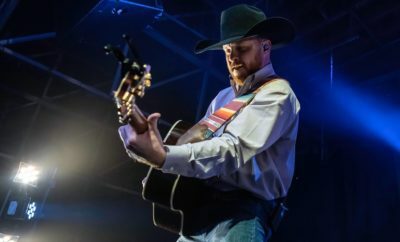 Not only is the state outline present, but your friends and family (and anyone else anywhere you go) will know you’re the real deal, an authentic Texan. It’s like the Truth in Packaging law, only better! Grab this fine specimen at the link provided in the photo credit. 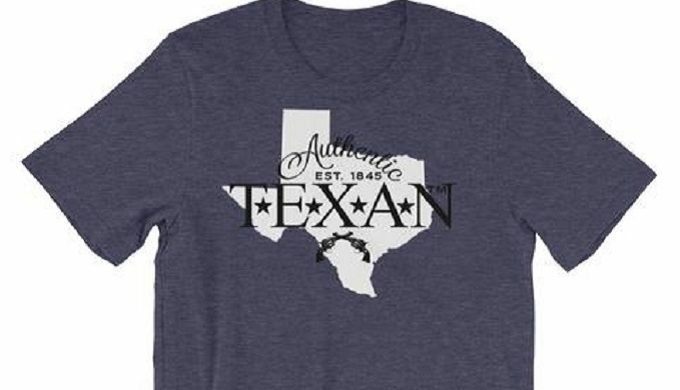 This cute graphic Texas T-shirt has nothing more to explain! A love of Texas and the beauty that it represents isn’t hard for someone to see when you’re wearing this. Not only will it look great with jeans or shorts, it will go well with a pair of casual pants or capris, and you’ll feel all the better for wearing it. Availability can be found through the link in the photo credit. Your love for our state will come shining through in one of these graphic Texas T-shirts! 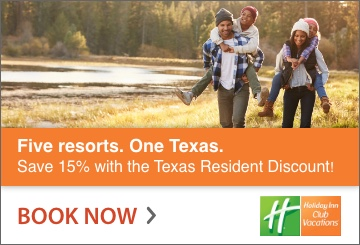 Not only does it speak highly of the Lone Star State, but your taste in a simple western-style design will too. With a flattering fit (which women love as well), it can take you from yard work to going out in style in a flash. 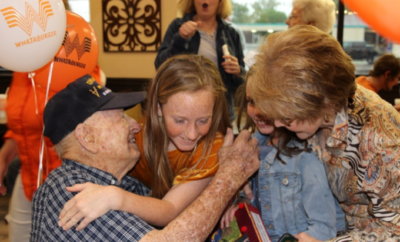 This great Texas T is available at the link provided here.